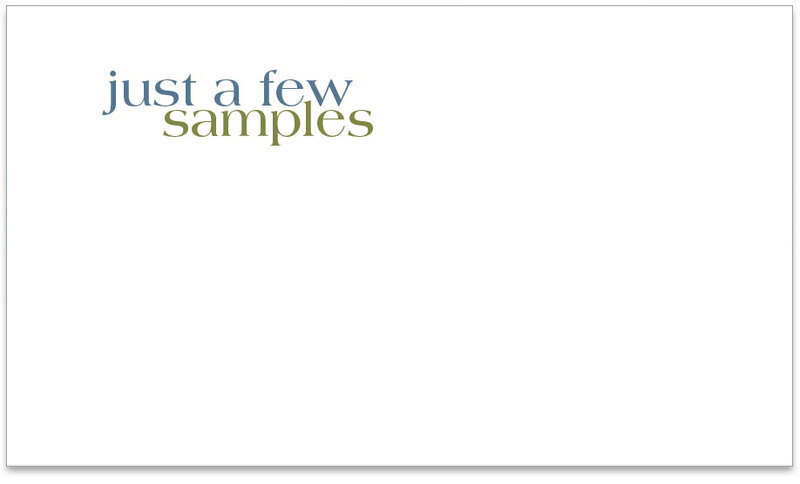 Designed a corporate capabilities package that would be timeless and easily updatable to promote Robertet's new facility and highlight their services in the flavor industry. 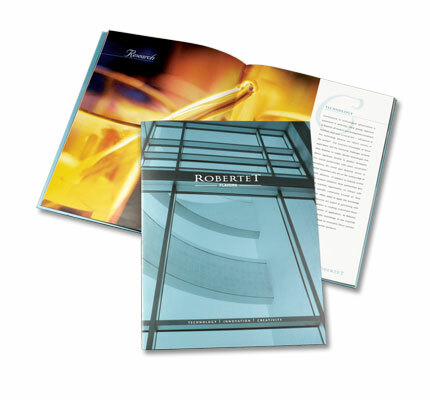 This package consisted of a die cut pocket folder that housed their corporate brochure along with five specification inserts. All items were printed using a metallic duotone treatment to feature their new facility in a unique and elegant manner.